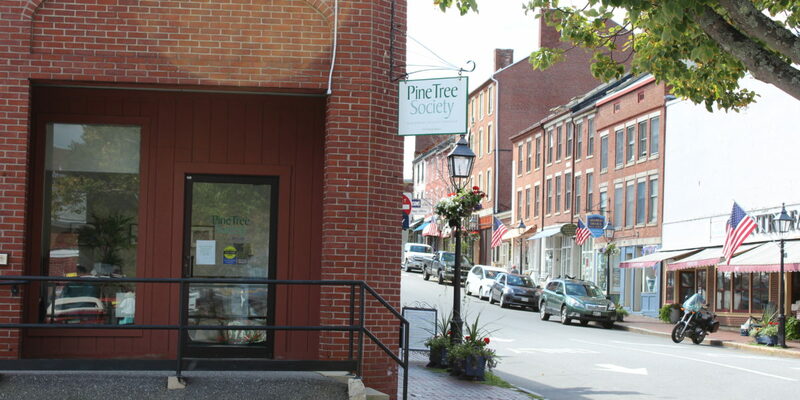 Pine Tree Society will host a flu clinic that will be open to the general public. The clinic will be held at the Society’s Bath office at 149 Front Street on Wednesday, September 14 from 12:30-2 p.m. The immunizations will be administered by CHANS Home Health Care. A donation of $20 to CHANS is suggested to help cover the cost of their services. Please call Trish Hansen at 386-5926 with any questions regarding the clinic.